The H2Zero utilizes breakthrough technology to use zero water for optimum performance and water conservation. 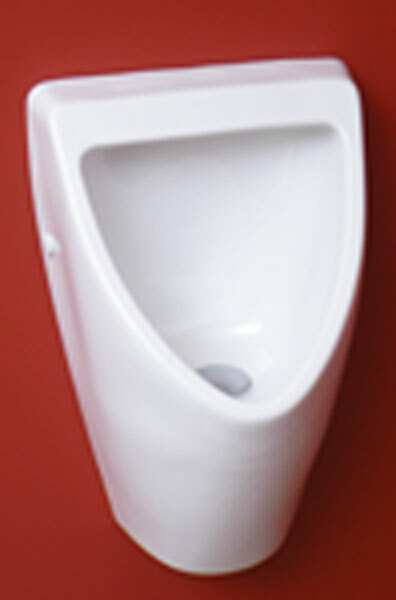 The vitreous china urinal addresses key challenges that have been associated with other waterless urinals, including performance, operation, odor management, durability, and waste build-up, ensuring a consistently superior product. 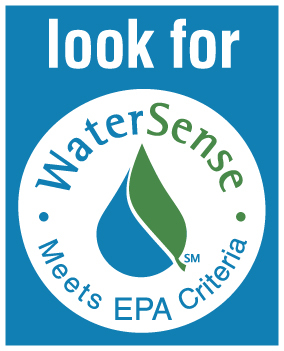 The H2Zero’s unique patented cartridge technology does not use an oil-based seal, as traditionally used in waterless urinals. Within the cartridge is a Bio Fresh deodorizing block that is activated during use. 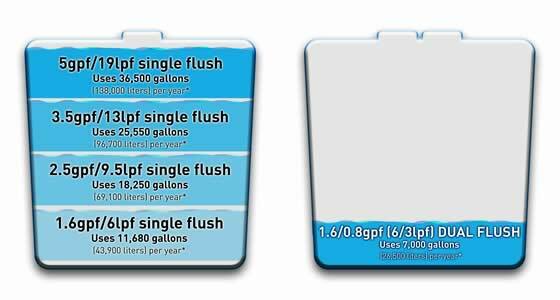 The Bio Seal™ allows urine to pass through the seal freely, eliminating unnecessary waste build-up within the cartridge. The Bio Seal, which lasts up to 10,000 uses also acts as a one-way airtight valve to seal the cartridge from the drainage system. As urine flows into the cartridge and around the Bio Fresh deodorizing block, heat from the urine activates and emits a lemon fragrance. The urine then flows through the Bio Seal valve and into the drain line. The Bio Seal closes, protecting against back-pressure situations. This operation guarantees superior performance and hygiene. To service the urinal, the H2Zero’s cartridge tool is used to remove the grate and access the internal components. The Bio Fresh deodorizer and Bio Seal can then be removed and replaced as required. This touch-free tool ensures no direct contact with the replacement components, and no special disposal method is required. For more info, please visit www.caromausa.com. If you are located in Georgia, please visit www.ecotransitions.com. your local supplier for Caroma products. You can also reach ecoTransitions by sending an email to sales@ecotransitions.com or calling (678) 313-9260.